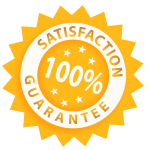 Honesty – Our Belen solar quotes are given in person by a solar professional, while every project is accompanied by a NABCEP certified team leader and a licensed journeyman electrician. We complete our solar projects on time, and within budget, every time. 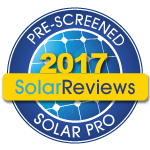 40 years of construction experience means there is no other company you can trust more with your residential solar installation. Family Owned & Operated – Don’t let a national company make you feel like one of the herd. Let Sol Luna show you the personal touch that you are looking for. Still unsure about switching to Solar? 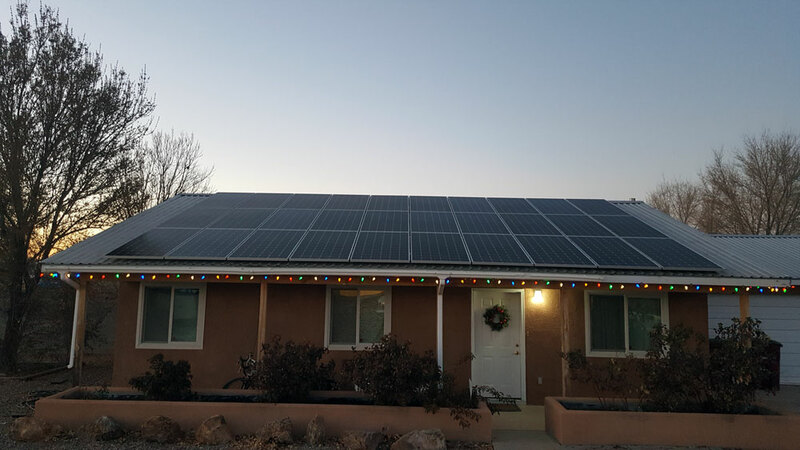 Thanks to renewable energy tax credits and industry advancements, our Belen, NM solar energy solutions are actually an affordable alternative to traditional energy. What’s more, solar power helps create a cleaner, safer environment for you, your family, and the Belen community. Contact our Belen solar installation team today for a free energy analysis! Our experts will work with you to customize a solution that meets your unique goals, and we’ll cover regulations, designs, permits, paperwork and inspections so you don’t have to. It’s just one of the many reasons our customers love working with us.